A SCHOOL boy was caned so badly by his teacher that he died several days later from his injuries. According to the Guardian, Sperius Eradius (13) from Kagera province, northern Tanzania was accused of stealing from another teacher at the school. He died on 27 August, a few days after his punishment. 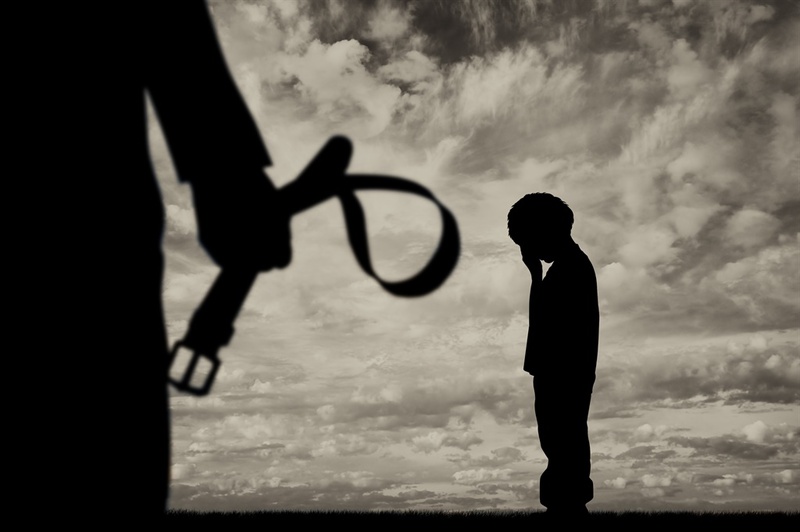 Corporal punishment is legal in Tanzania. It is supposed to be limited to a maximum of four klaps with a flexible cane, but teachers generally ignore the rules and moer kids as they please. Sperius’ death has caused an outcry from human rights activists. Sonia Vohito, Africa project coordinator for the Global Initiative to End All Corporal Punishment of children, told the Guardian: “We cannot wait. [Children] have human rights. We cannot wait for them to die to change things. Human Rights Watch has found Tanzanian schools to be hotbeds of violence and sexual harassment against kids, with girls being particularly vulnerable.